The ancient Syrian city of Damascus has given us many gifts over the years, giving its name to a number of wonderful and unusual things like damask fabric, the decorative inlay of metals called damascening, a type of fancy pigeon, moments of revelation called “Damascene moments.” It is also said that perhaps it is the ancient home of the damson (known as a ‘damascene’ in ye olden times – or “plum of Damascus”), but this is a controversial statement, as the British damson is much less sweet than the fruits known as damascenes. 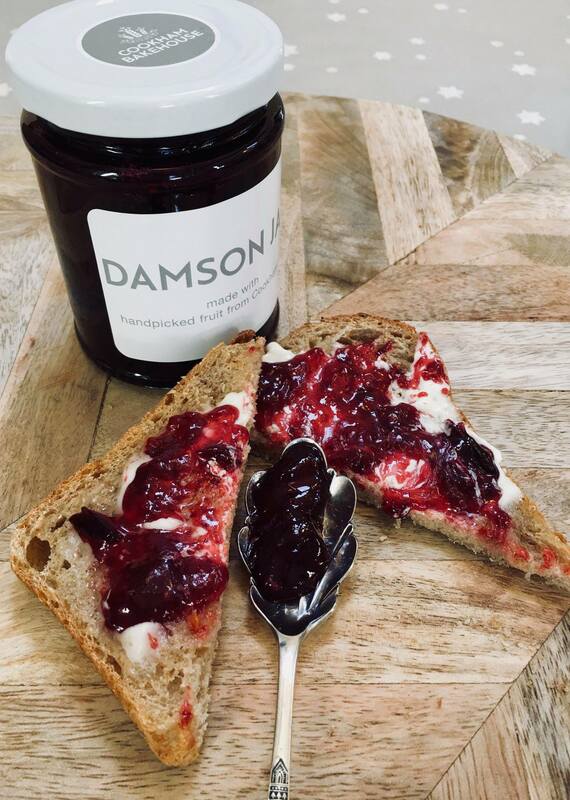 Indeed, much more tangy than a plum, the damson is very high in sugar and rather sharp in taste, so while isn’t a fruit ideal for eating, it is perfect for cooking and preserving. However, as most damsons are “clingstone” in nature, meaning the flesh does not separate easily from the stone, it makes jam-making exceedingly time consuming. 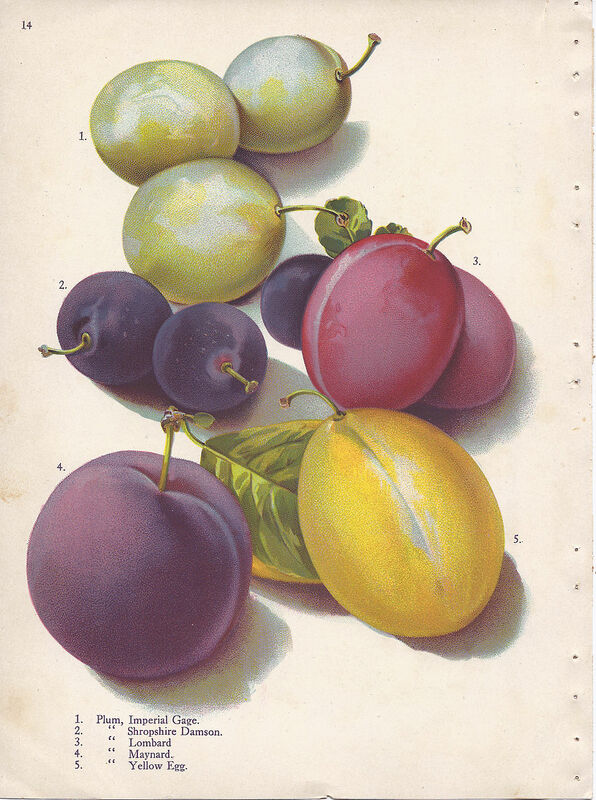 What were once a very popular and considered a uniquelly British fruit, damsons have fallen out of the nation’s favour. “This is a tragedy” says Karen, who is fortunate enough to have an orchard with damson trees nearby and was able to pick enough to make a limited batch of jam, following on the success of last year’s batch. “People have asked if I was making it again this year” says the owner of Cookham’s very own small-batch, sourdough bakehouse. Karen’s damson jam will be available, for a short time at the Old Butcher’s Wine Cellar on Cookham High St, from Friday October 5th. And with the future of our local damson trees under threat, it might be the last time you’ll ever get to try it.